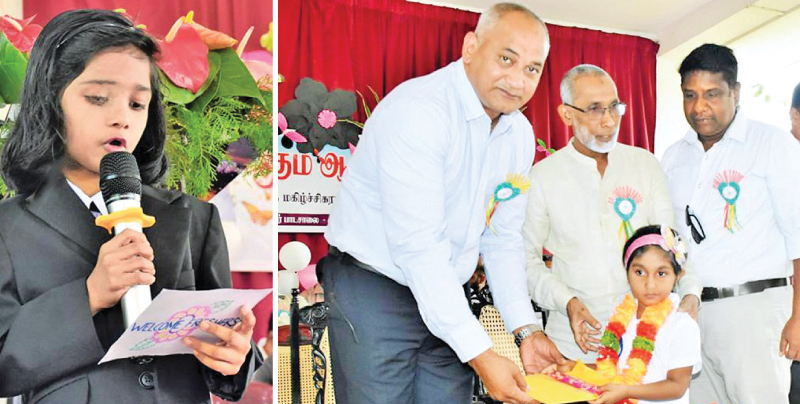 The Al - Muneera Girls Higher School, Addalaichenai in the Akkaraipattu Educational Zone organized a welcome ceremony for the Grade One students at the school premises recently. 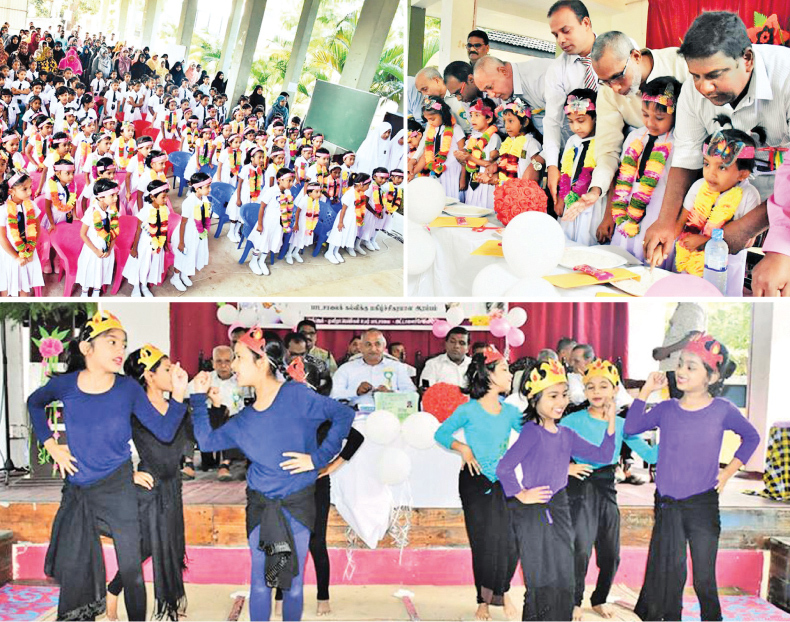 The ceremony was presided over by school the school principal M H M Razme. Parliamentarian A L M Nazeer was the Chief Guest. Divisional Secretary A L Ibralebbe and SDC Secretary A B Abdul Gaffoor Too graced the event.